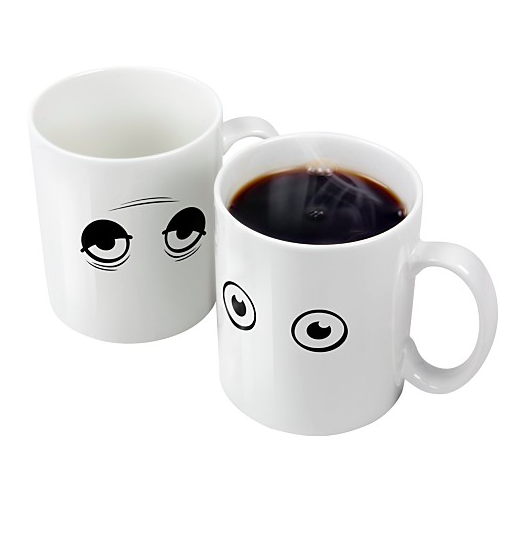 Your morning coffee will taste even sweeter in one of these fun mugs. 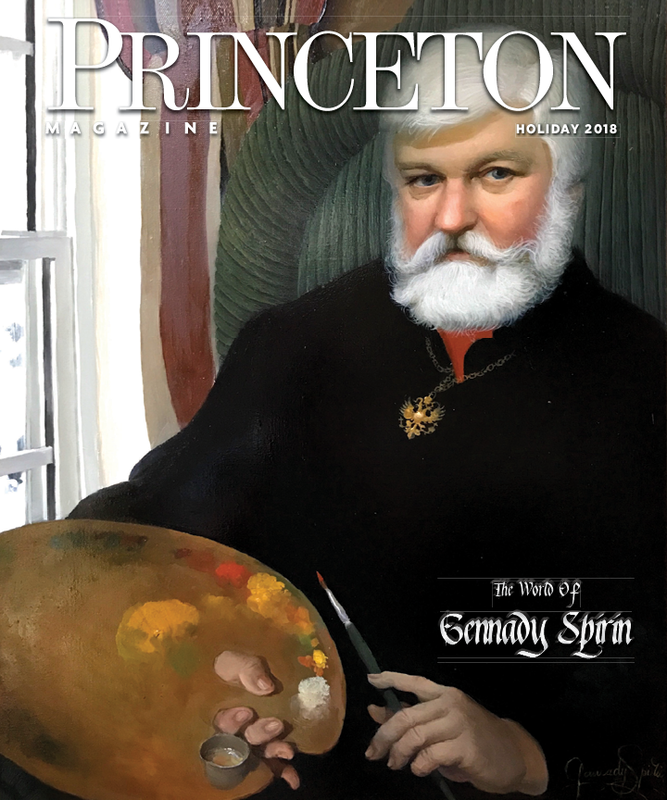 Don’t look now—there may be someone hanging on your every word. 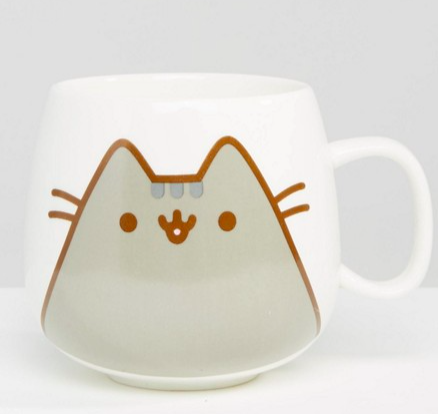 The All Ears Ceramic Mug is a fun reminder of that possibility. 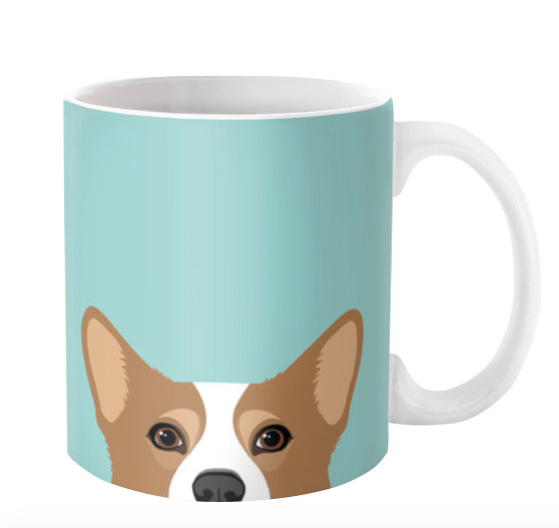 We love the soft color of its surface finish, and especially the semi-stealth pooch sneaking a peek from the mug’s bottom. 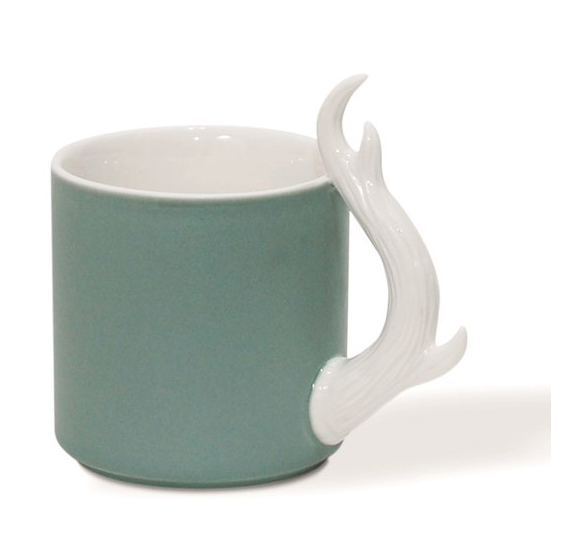 Breed fans, and dog-lovers in general, will be charmed by this whimsical mug. Tea time doesn’t have to be a fussy, traditional affair. 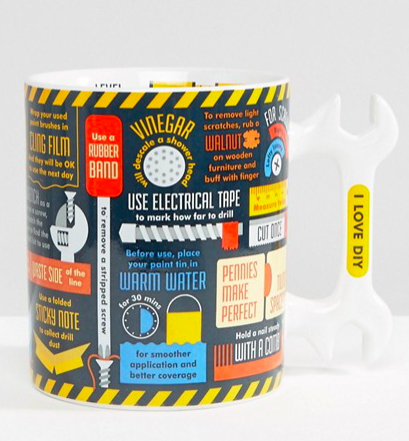 Serve up coffee or tea with this unusual mug. 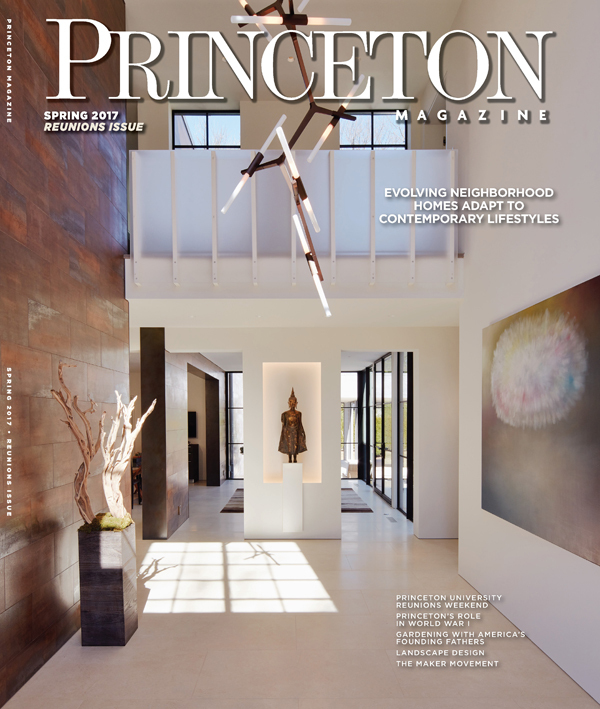 A deer antler serves as the handle, offset by a muted blue. 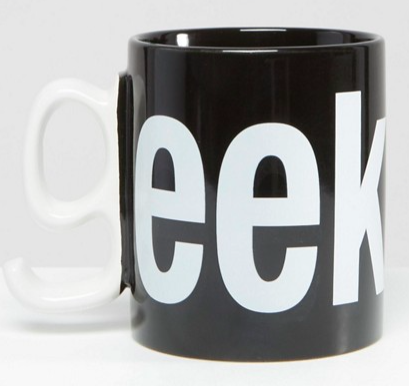 This decidedly nontraditional cup is sure to cause a stir. You depend on your morning mug of coffee or tea, and now you can make it a beloved part of your kitchen with these fine art stackable mugs. 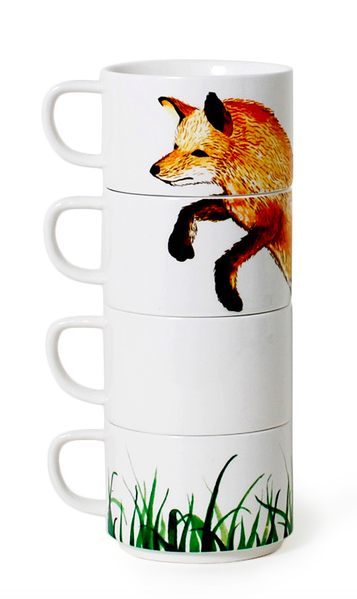 With four ceramic mugs displaying a handsome leaping fox, you’ll be proud to show this set off. 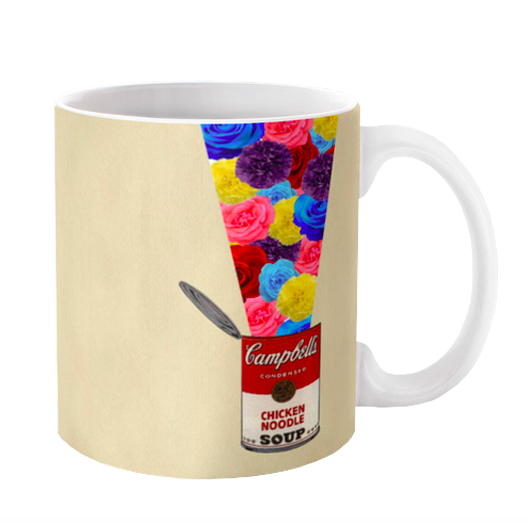 Inspired by a famous screen print, this flashy mug sports a fetching print of a beam of flowers bursting from a chicken noodle soup can. 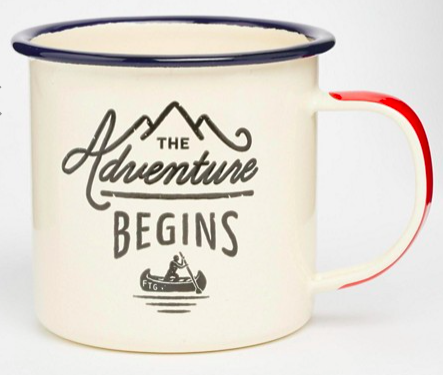 It’s nature and the products of consumer capitalism all on one ceramic mug. 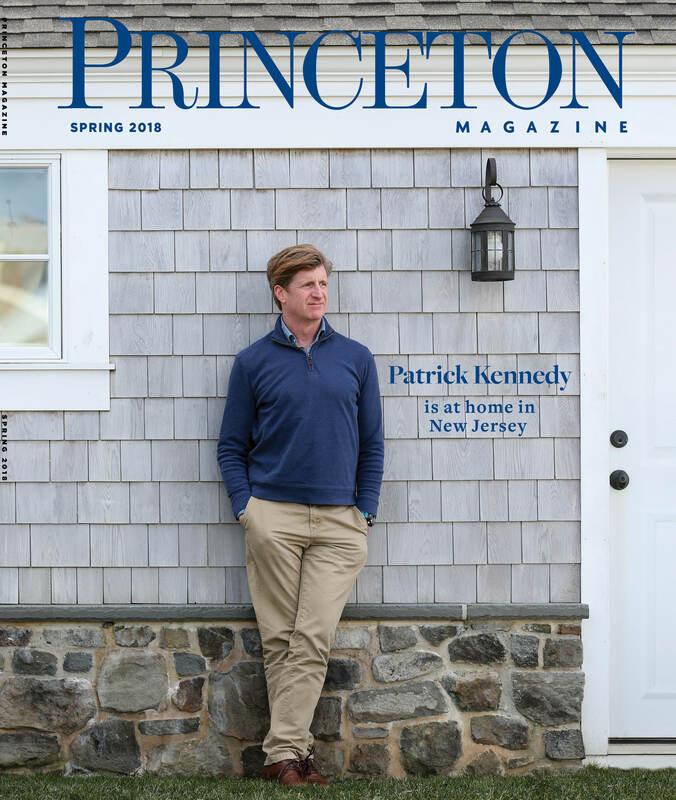 Can you feel the irony trickling down your throat? 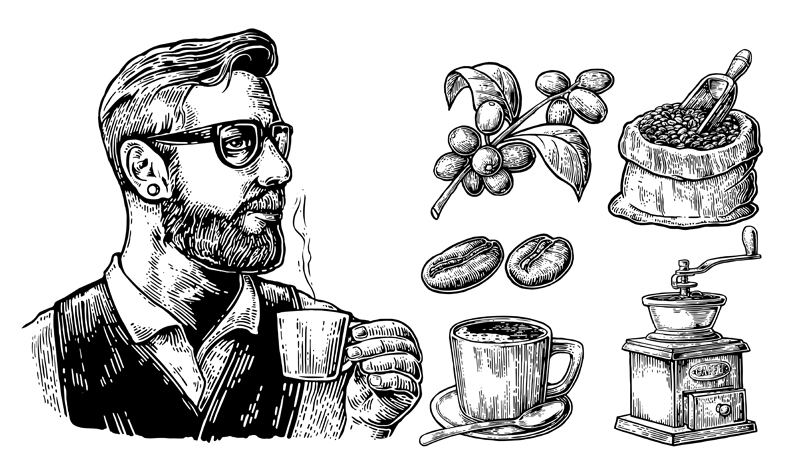 Coffee or English Breakfast tea makes me happy when skies are gray. 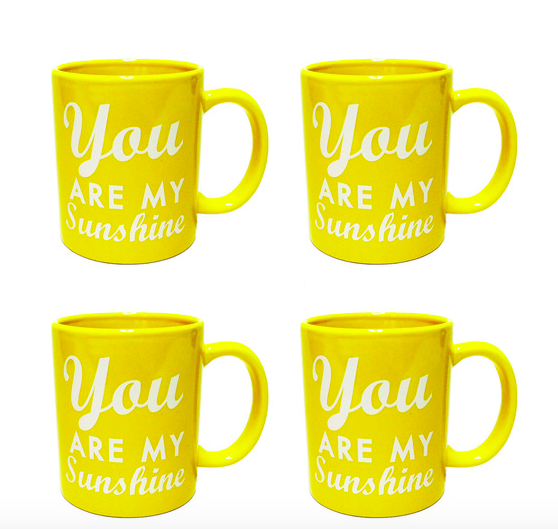 This You Are My Sunshine mug also does wonders to boost morale at the office and lift moods at home when the weather outside is frightful. Get yourself a cuppa, and don’t forget to smile! 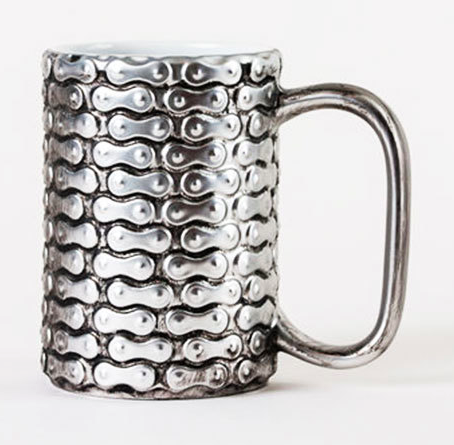 Take your love of biking (and industrial style) to the next level with this mug. 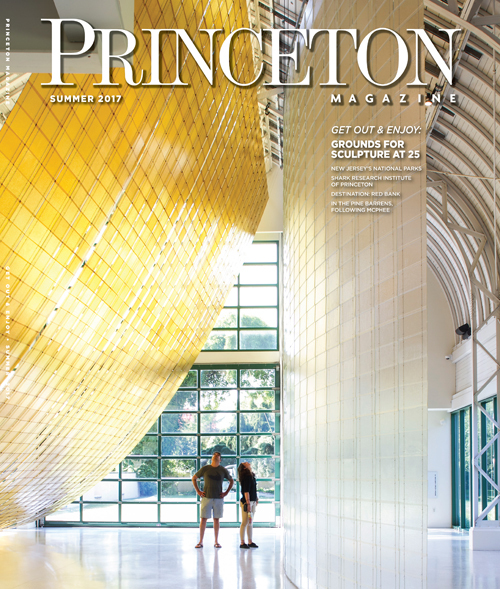 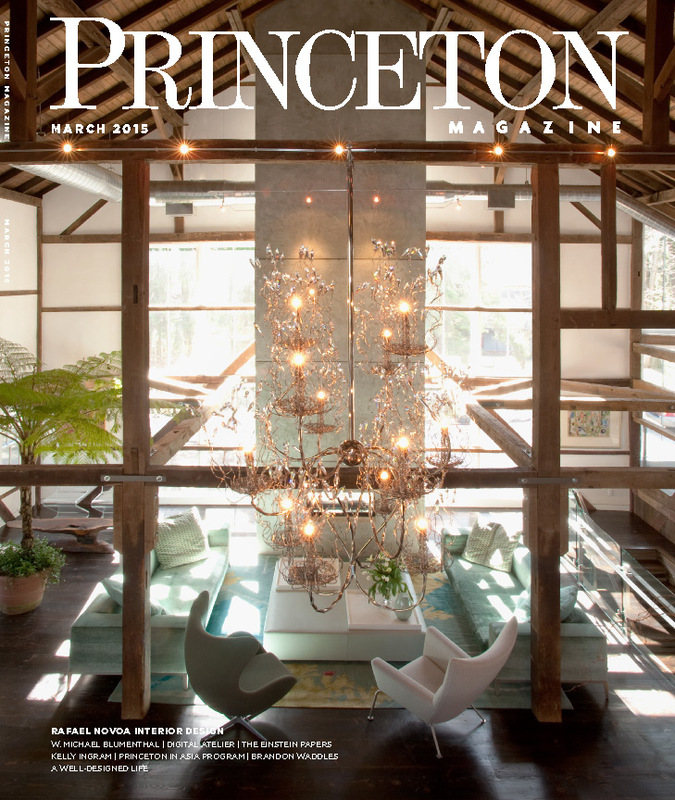 We love the super shiny, 3D texture of the exterior and enjoy the way the mug’s design creates a found-object aura. 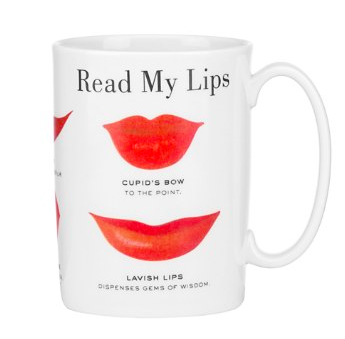 The mug is made from sturdy stoneware and would also make an excellent gift. 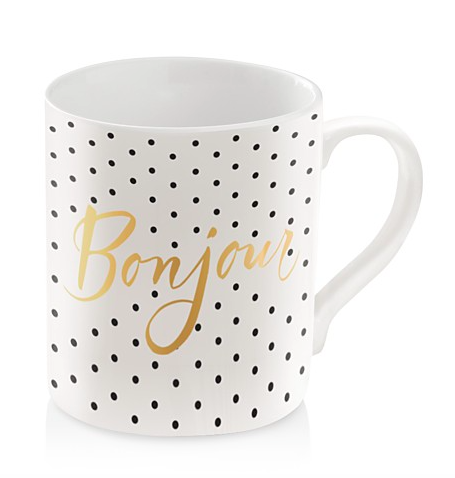 Enjoy a cup of something sweet with this charming porcelain mug, highlighted by foil detail and a sea of polka dots.